Free for personal use. For commercial use, please make a donation to the American Cancer Society (or similar organization in your home country). I hope all is going well with your Mom. Been through it with my Dad and know how hard it is. Free for personal use. 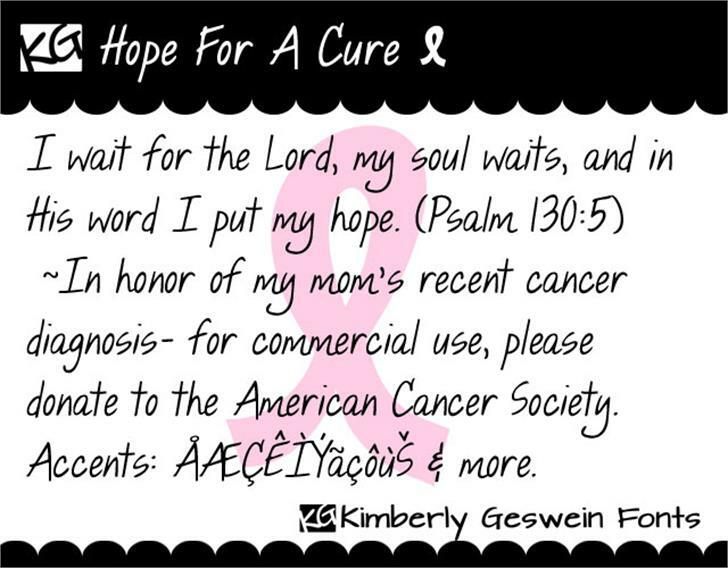 In lieu of making a payment for commercial use, please make a donation to the American Cancer Society (or a similar organization in your home country). Thank you!